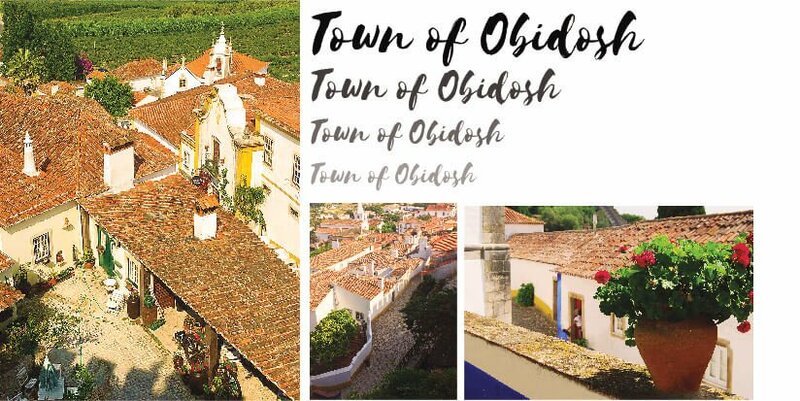 After a trip to Portugal last summer for design inspiration, our designer Kiralee McNamara has put together a list of her favourites places and things to do in Portugal. 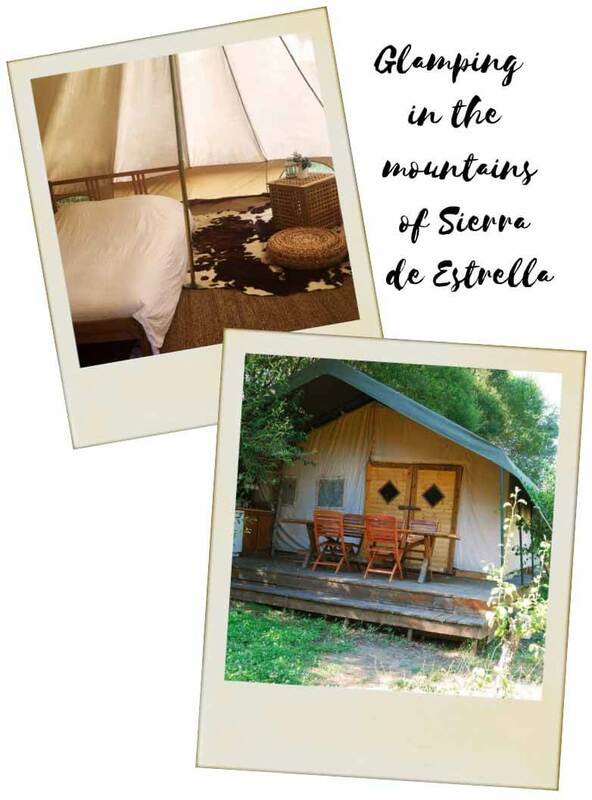 Read on to find out why Portugal is one of the best family holidays around …. 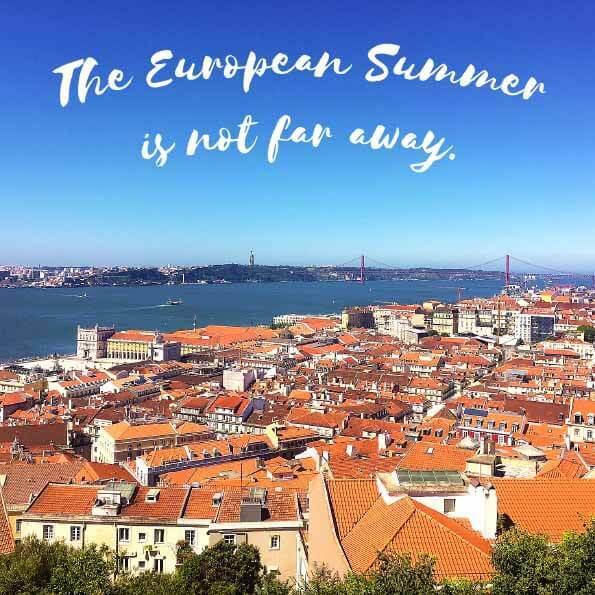 Visit the capital Lisbon…Potter the day away in the cobble stone streets with its gorgeous colourful buildings. 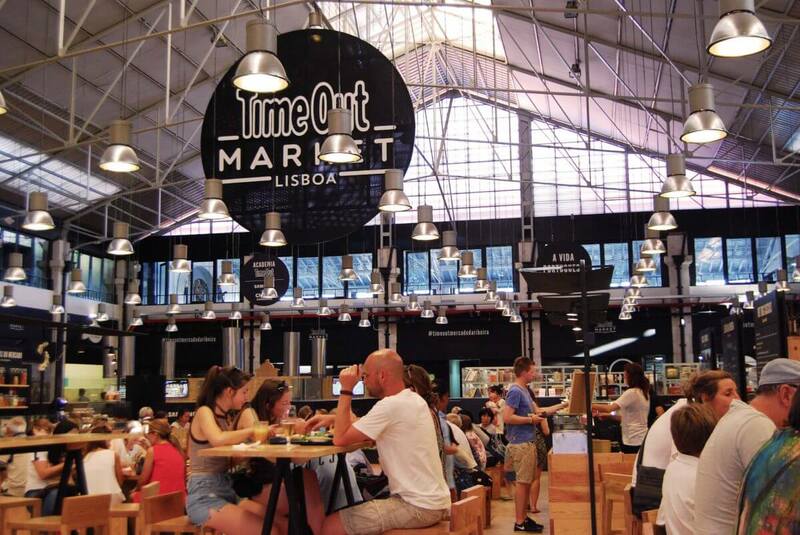 Eat at the old market that has now been converted to a foodie hall with lots of fabulous Portuguese food styles to try. It’s called Mercado da Rebeira or the Time Out Market. Our whole family loved this place so much we went back twice. Visit Monserrate Palace with its amazing stuccoed walls and stunning gardens. 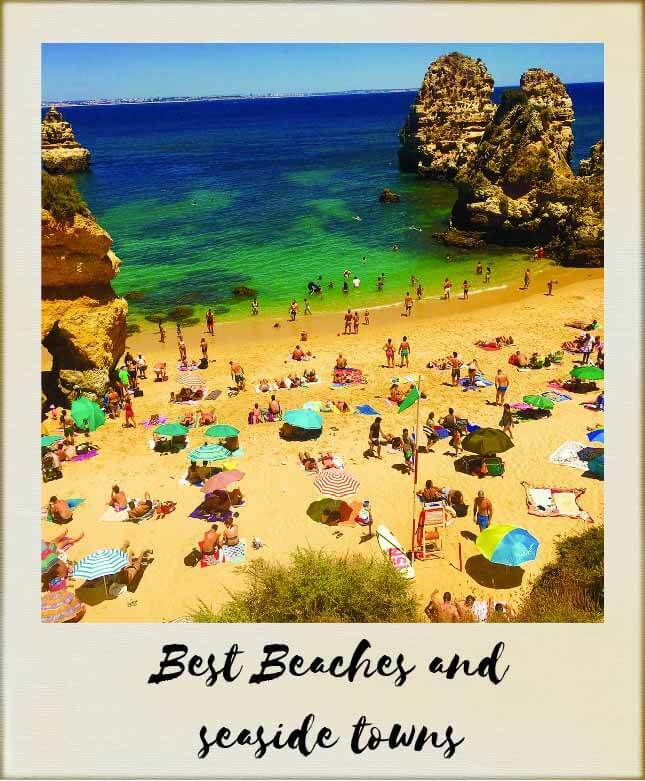 The southern coast of Portugal, called the Algarve is covered in stunning beaches and really… it’s hard to choose a bad one. We loved Praia do Camilo.